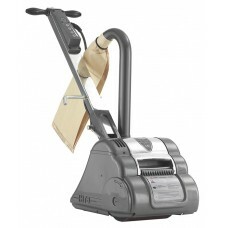 Shop for Hiretech Floor and Deck Sanders, Floor Sander Abrasives and Floor Sander Dust Bags. 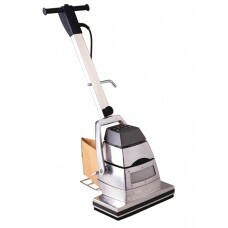 The HT7 is a high performance disc floor sander (edger) that delivers unrivalled balance and feel. T.. 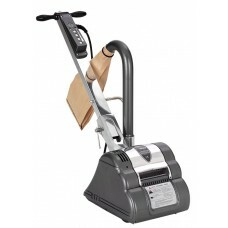 The HT8 is a 200mm (8") high performance drum floor sander with clamp bar sanding drum technology. A.. The HTF puts the power of smart sanding technology at your finger tips. 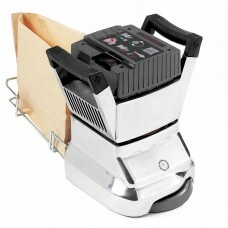 Easy to use , the HTF focuse..